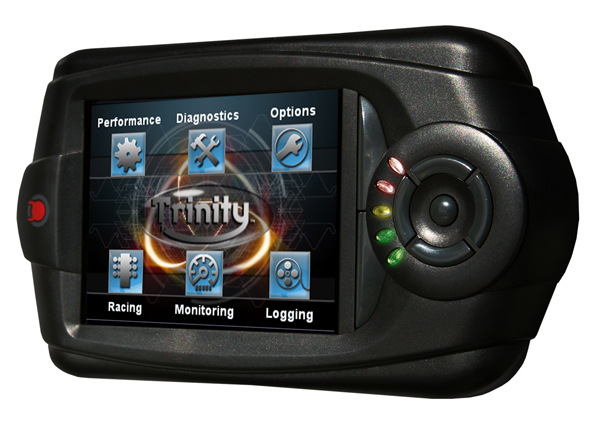 Juiced Motorsports has a slightly used (testing purposes only) T1000 Trinity Tuner for sale. It was pluged in and the options were checked out but it was never used to tune a vehicle. Get a "like new" product for a discount deal!! !